Did you know you can take financial advice from Downtown Abbey? 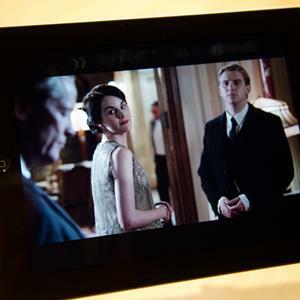 Check out the 4 Financial Lessons from Downton Abbey over on MSN Money. Now, let us know, are you a fan? Hey! Looks like a great article! Just a head up, it’s spelled “Downton”, no “w”. Thanks Jaclyn! I “say it right” in my head, but automatically spell it with the w. Sigh.